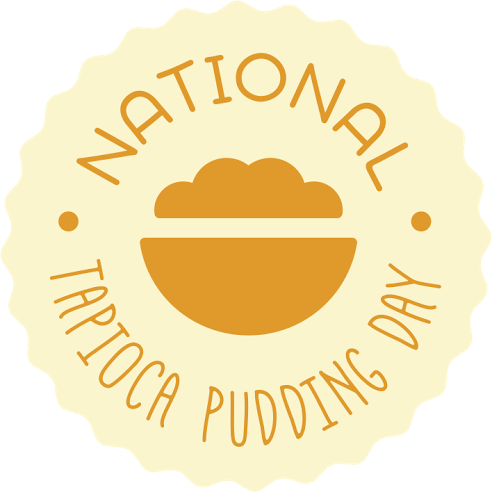 Did you know that National Tapioca Pudding Day is on July 15? Tapioca Pudding has always been my favorite flavor of pudding since I was a kid. It isn’t overly sweet and is rich and creamy. I found the 6 packs at my local market and was thrilled because I can usually be overindulgent and this way I can have some self control! Summer is here and all of my favorite fruits are in season! 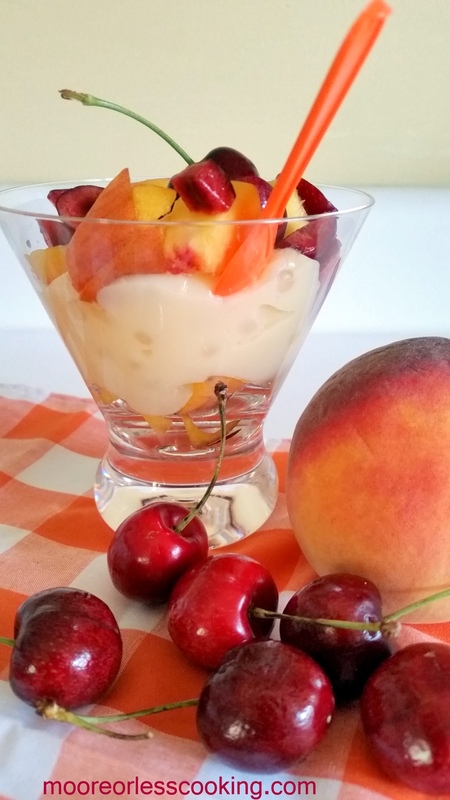 Even though Tapioca Pudding is awesome on it’s own, I thought chopped peaches and cherries would be a beautiful and delicious addition! We love having friends over for Summer Cocktails on our deck. This Peachy Keen Tapioca Pudding is the perfect refreshing dessert after a day in the sun. It’s light and fruity! I love that Kozy Shack® Pudding is made with simple, wholesome ingredients, like milk, eggs, sugar and rice, so it’s simply delicious. Kozy Shack® Tapioca pudding is made with real ingredients, including real milk and no artificial preservatives or hydrogenated oils and is a good source of calcium. Kozy Shack® Pudding is also gluten-free. Kozy Shack® Tapioca pudding is a classic, made with real tapioca pearls. How are you going to celebrate the Summer of Pudding? Find out more at Facebook.com/KozyShack and share your memories and ideas with the hashtag #SummerofPudding #KozyShack on Instagram and Twitter. Kozy Shack® Pudding is hosting giveaways on their social channels all summer long! Easy and Fruity! 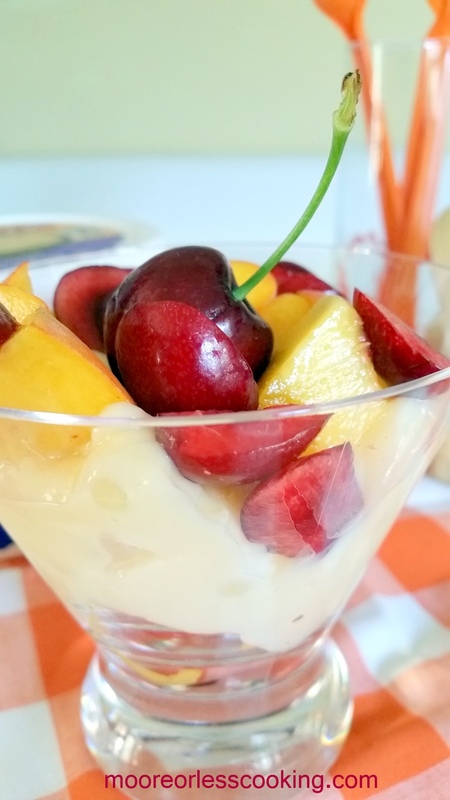 Delicious Kozyshack Tapioca Pudding topped with fresh peaches and cherries! In a glass, add peaches and cherries to bottom, add a couple spoonfuls of tapioca pudding. 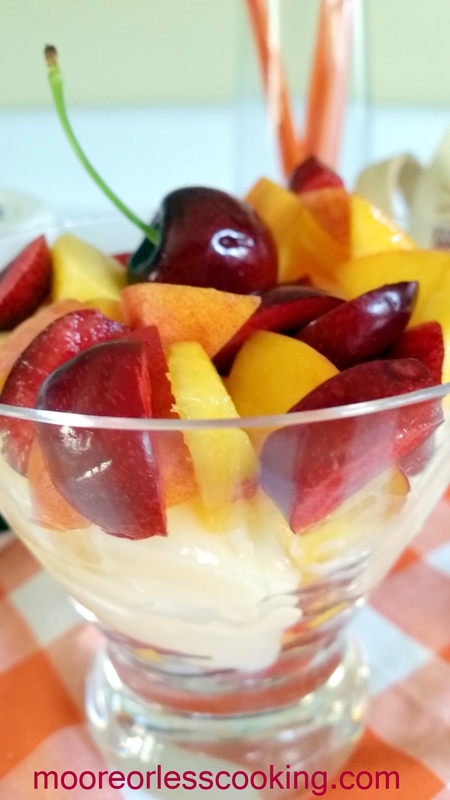 Sprinkle peaches and cherries over pudding. This looks absolutely delicious Nettie and will be on the lookout for this brand! Pinned and shared! That looks yummy Nettie! Hope I can find it locally in my neck of the woods! What a lovely way to serve Kozy Shack Tapioca Pudding! This is a lovely summer dessert, Nettie! I love tapioca pudding, and have the same problem with self control that you do 🙂 Individual servings would (maybe) be the answer for me. Looks great with the fruit, too. True story. A dear friend’s was raised on a dairy farm. Mom refused to cook on Sundays. She made a big batch of tapioca and that was dinner. The family loved it! If she knew about Kozy Shack, she could’ve made her life even easier! Major drooling going on here at my house! I love their rice pudding 🙂 but all of their puddings are good! Oh Yeah! Tapioca Pudding, our favorite! I’ll look for it in the stores! Sure beats sitting over a hot stove in the summer making it! Thanks Lynette! Yum! What a delicious way to dress up tapioca! I love adding fresh fruit to any store bought dessert, yum. Tapioca Pudding and fruits are always a delicious combo in my book! Yummers! I had no idea that July 15th was national Tapioca Pudding day. This is such a delicious recipe. What a wonderful way to jazz up a simple pudding. Ooh wow I’ve never had tapioca pudding but it looks yummy, especially with the extra fruit! I love tapioca pudding and this looks great with all that wonderful seasonal fruit! I love tapioca pudding and it looks so summery with the addition of fruit! I love this fruity pudding! Such a refreshing dessert! I kind of love tapioca. Reminds me of my Nana, but in the best way! I love tapioca pudding. This looks so good with the fruit. And, so healthy! Beautiful! We’re already consumers of Kozy Shack’s rice pudding. You’ve convinced me to go out on the pudding limb and buy some tapioca. I have some frozen peach slices that need to be used up. This looks perfect! What a great use for in season fruit!! We love Tapioca Pudding at our house! Simple, easy, refreshing. This is just perfect for this summer! This looks wonderful and so fresh. Don’t you love pairing fresh fruit with the pudding? Quick and easy desserts/snacks are the best! What a light and colorful summer dessert! Never made tapioca pudding – time to try!